Provide real-time customer support to visitors visiting your PageCloud website. 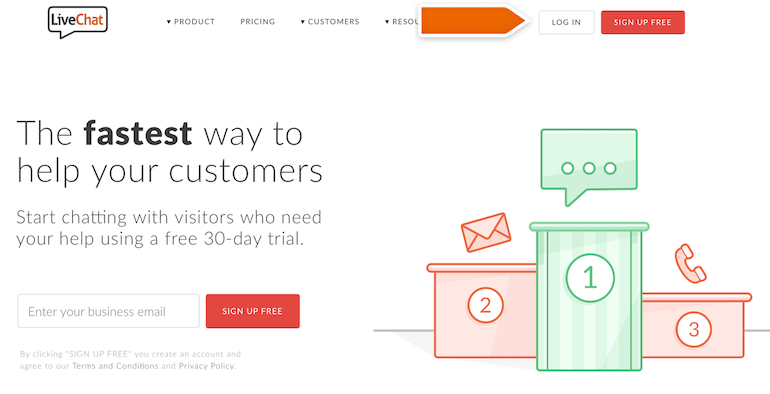 Engage your users with automated greetings. 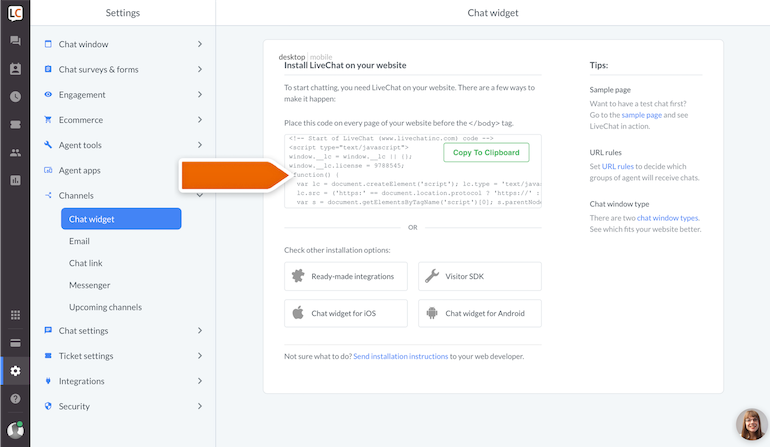 Installing LiveChat on your PageCloud website is as simple as copying and pasting a text. Log in to your PageCloud account and start editing the page, where you want to put LiveChat. Just paste the code (CMD+V for Mac or CTRL+V for Windows). 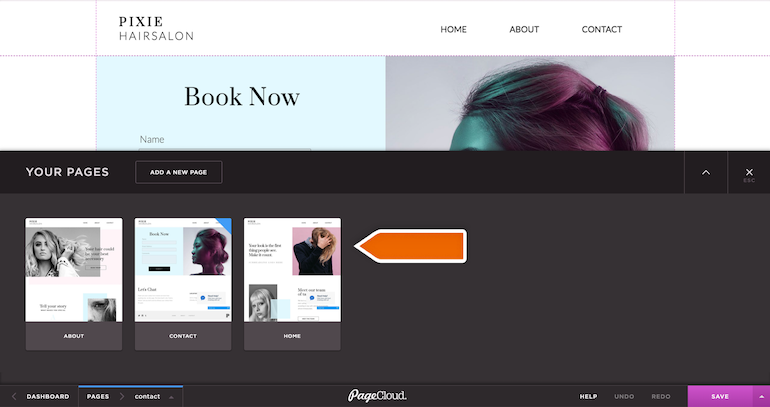 PageCloud will automatically add the code to your website. To finalize, click on the Save button, available at the bottom of the editor. Done! You have just installed LiveChat on your PageCloud page. To start chatting with your page visitors, login to the LiveChat web app or download a dedicated desktop application. With LiveChat, you can also set up automated greetings, sending a message to your visitor in the right moment or use the ticketing system, helping you manage and organize the requests of your visitors.